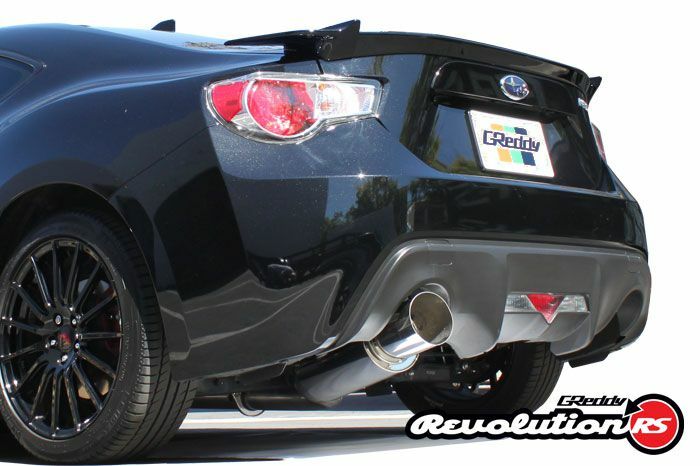 Get the perfect mix of performance, tone, and style from the GReddy Revolution RS Exhaust! The RS standing for "Racing-Sport" implies a heavy focus on performance, also shown through the internal straight-through construction of each muffler. This allows for maximum airflow and tone. The system is built out of TIG-welded 304 stainless-steel and includes ultra high-temp resistant sound suppression materials. The exhaust tip is tri-mounted, which allows for customization of sound and style. 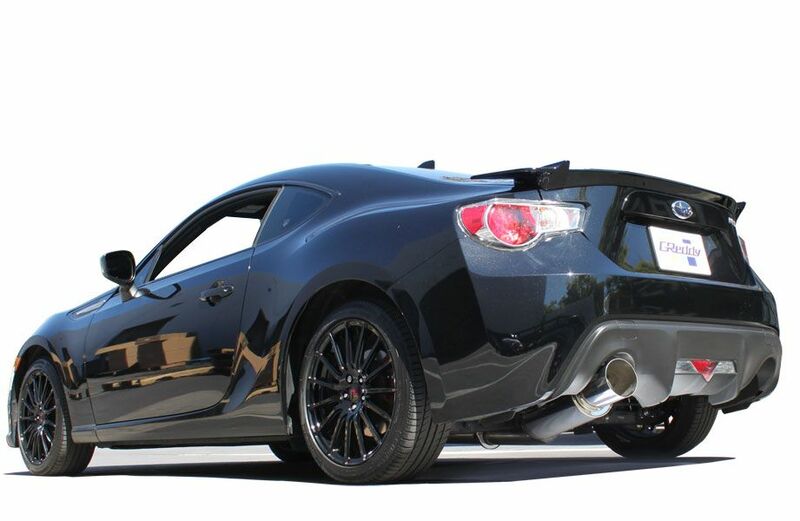 The Subaru BRZ application includes non-tapered 3" diameter piping, and a 4.5" tip. Gains from dyno testing show +10.8hp and +3ft/lbs of torque. Other applications may vary. Professional installation is recommended. 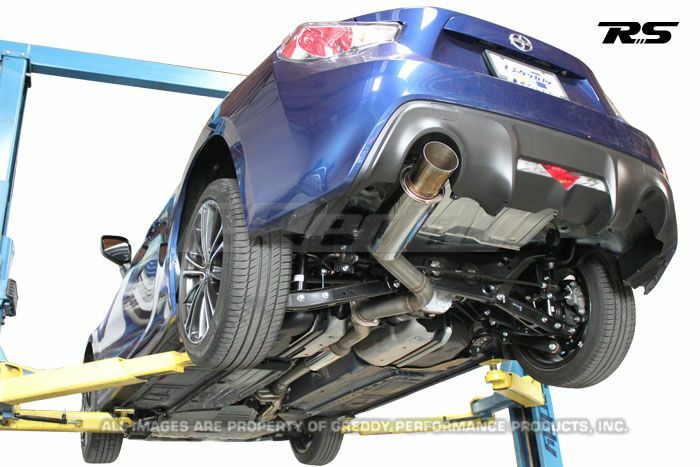 Get this GReddy Revolution RS Exhaust installed by our experts at ModBargains. Our experts are highly trained to perfect each install.